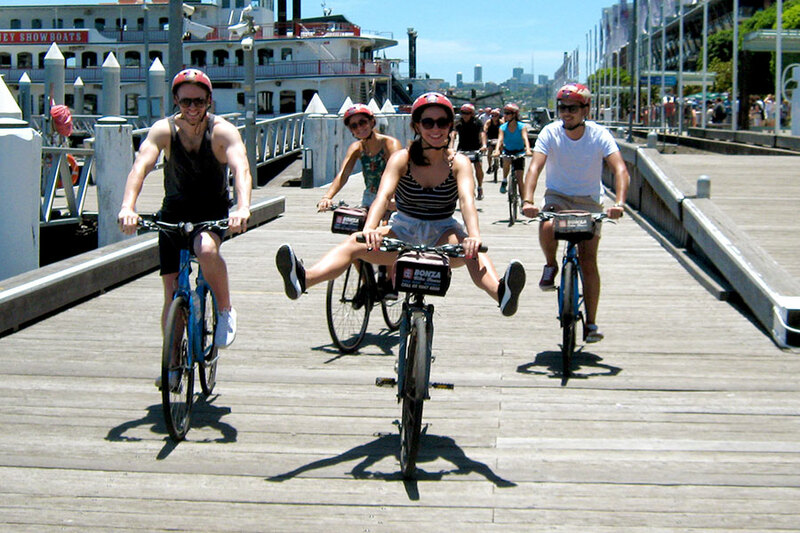 Explore Sydney in the best way possible: on a bicycle! 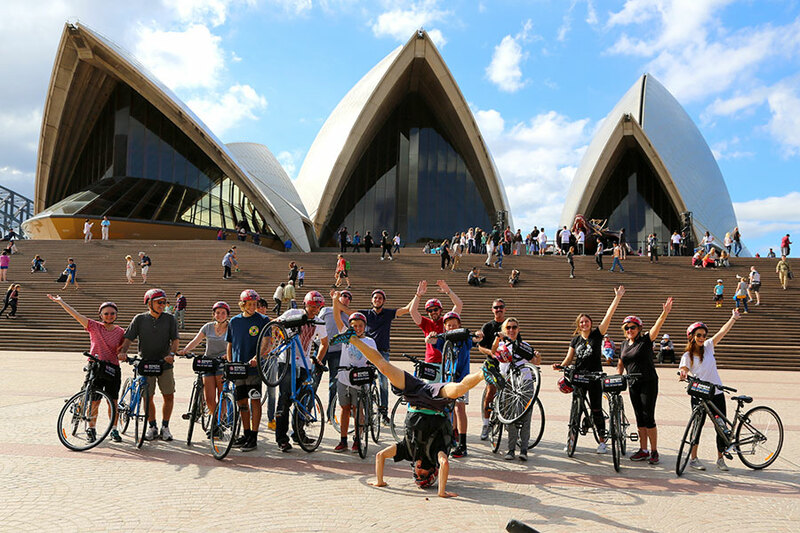 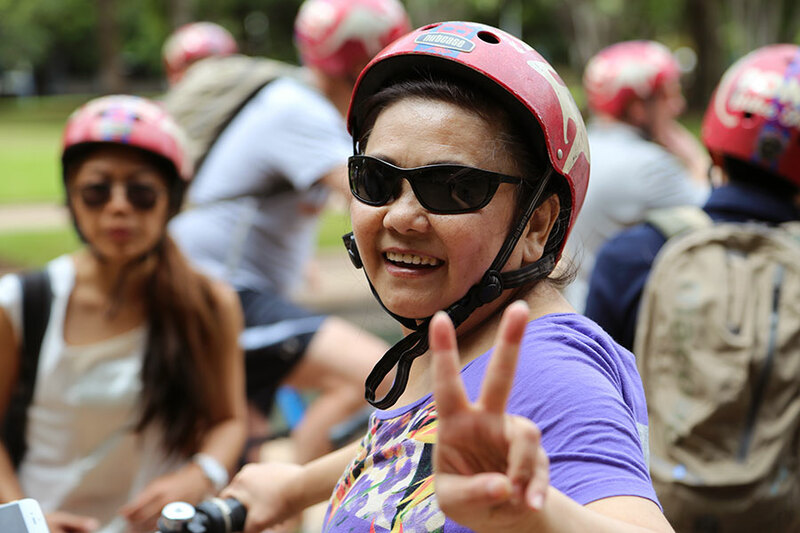 These fun, safe, and easy bike tours are the perfect way to get the lay of the land, see Sydney highlights, and get a local’s perspective of this beautiful Sydney. 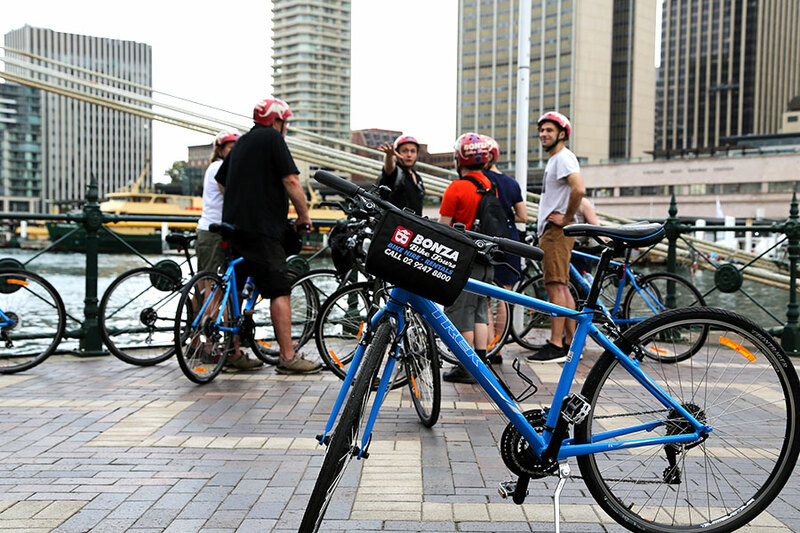 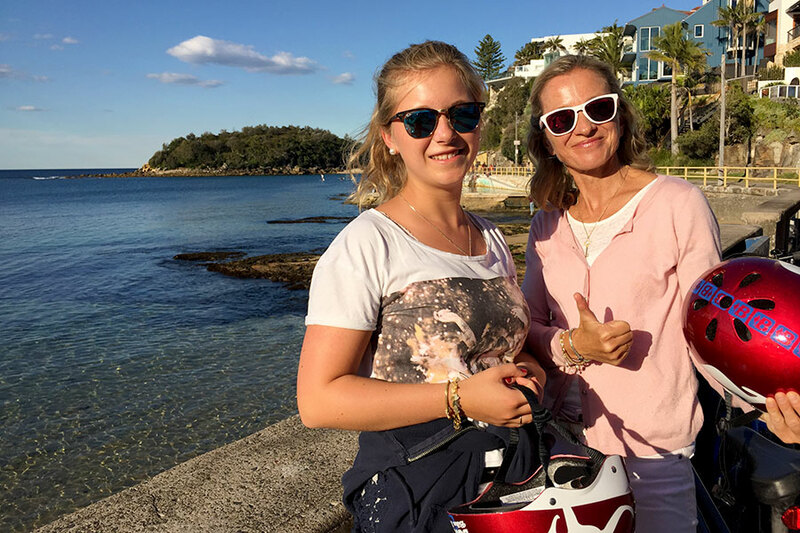 We recommend the popular Sydney Classic Tour. 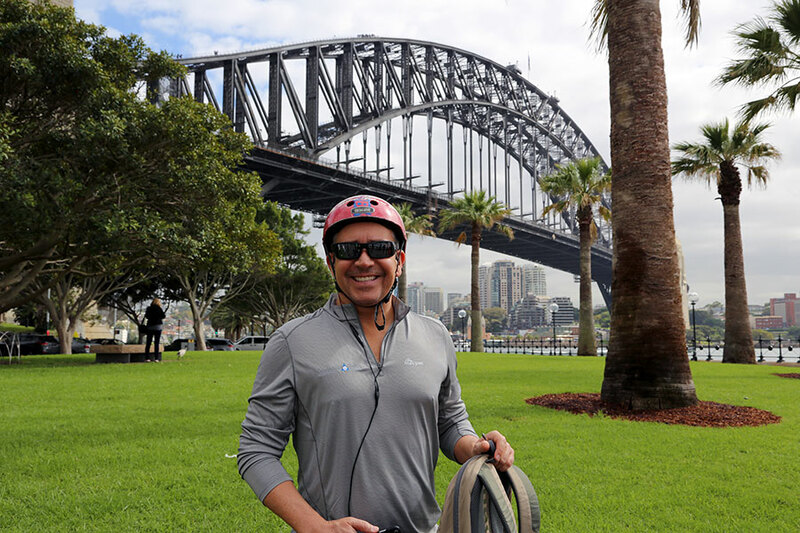 It’s an easy ride through parks, along the harbor, and past all of Sydney’s iconic sites. 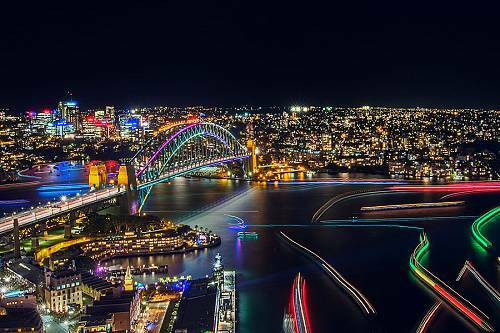 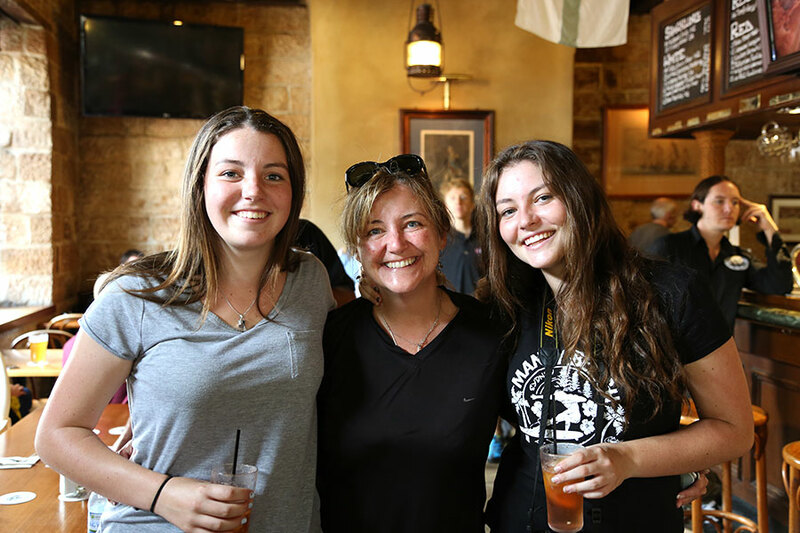 You’ll get to ride on the world famous Sydney Harbour Bridge and relax in one of Sydney’s oldest pubs. 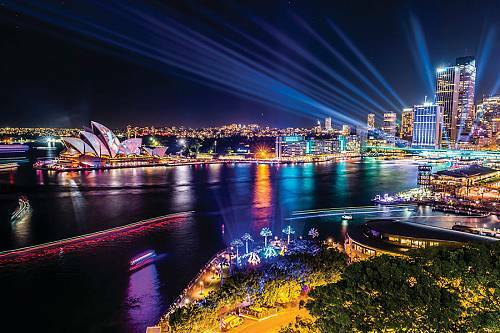 It’s the one tour in Sydney that shows a little bit of everything along the way! 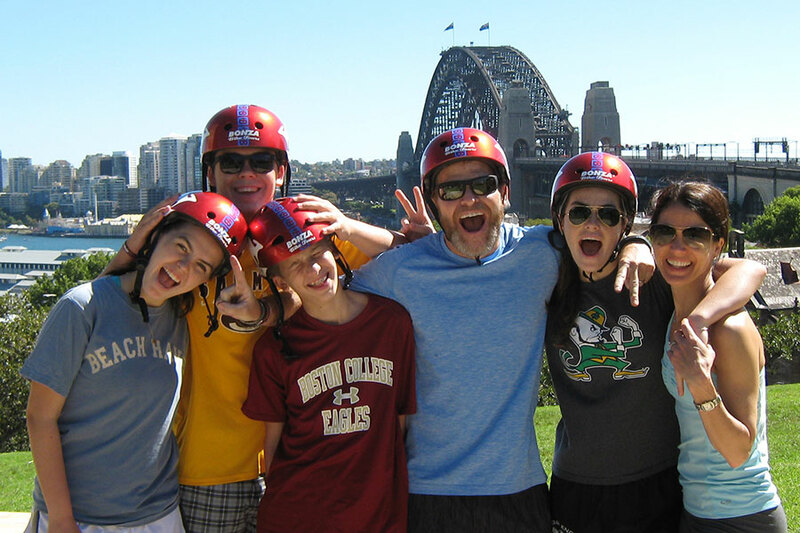 Take the kids on an adventure they’ll never forget! 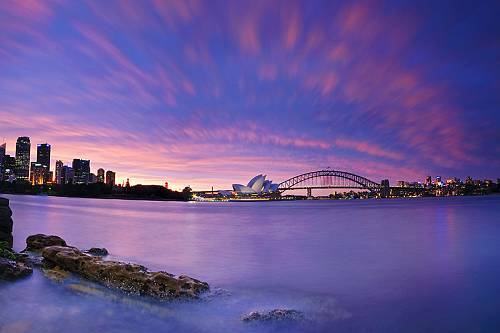 Explore the outback, visit a koala sanctuary, and enjoy an exclusive overnight experience at Sydney’s Taronga Zoo. 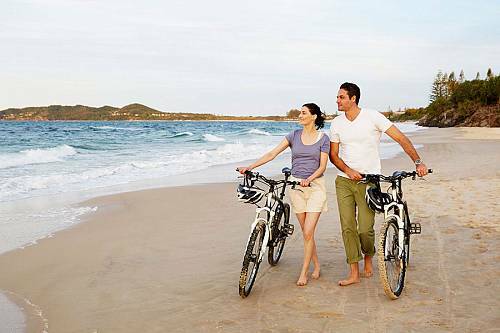 Enjoy unforgettable experiences in Sydney, then end your trip with a relaxing getaway in Byron Bay. 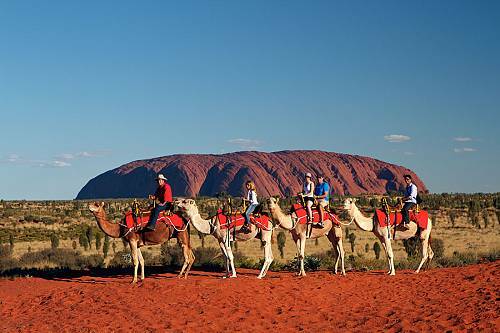 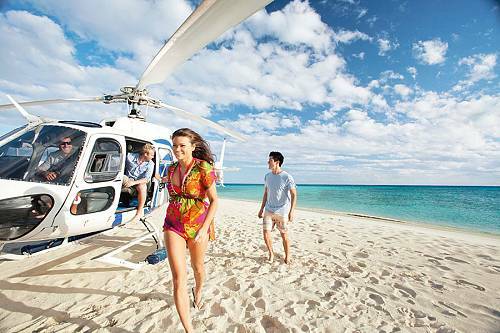 Discover the highlights of Australia on this Ultimate Family Vacation. 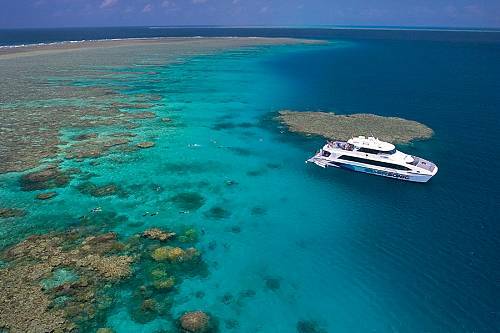 See the Great Barrier Reef, explore the outback, see the wildlife on Kangaroo Island, and tick off all the must-sees of Sydney!